Shopping for presents for kids is one important and, to some people, difficult task in holiday season. There are too many things we can get and too many things we need to take into consideration when buying Christmas gift for kids. For parents who don’t know much about what their kids want, this could be a dilemma. So we picked out 10 tech gifts for you as Christmas gift for kids as things related to technology are usually considered cool and kids would love that. 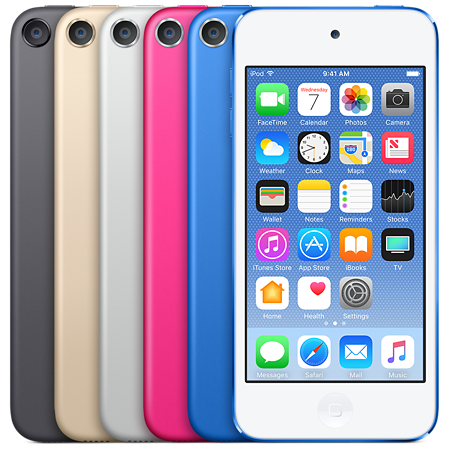 The iPod Touch is just like iPhone but with no support for cellular network, other than that, it can basically do anything that an iPhone can do. The lack of support for making a phone call or using cellular data will help prevent your kids from spending too much time on social media platforms like Facebook or Twitter as they can only access those through Wi-Fi. The screen is small and it can lower the odds of them getting too carried away with the games as they might on iPhones or iPads with bigger screens. You can load it with apps that you think is useful to them. If they get too hooked on a game or an app on it, you can use the Restriction feature on it to limit what your kids can do on it. 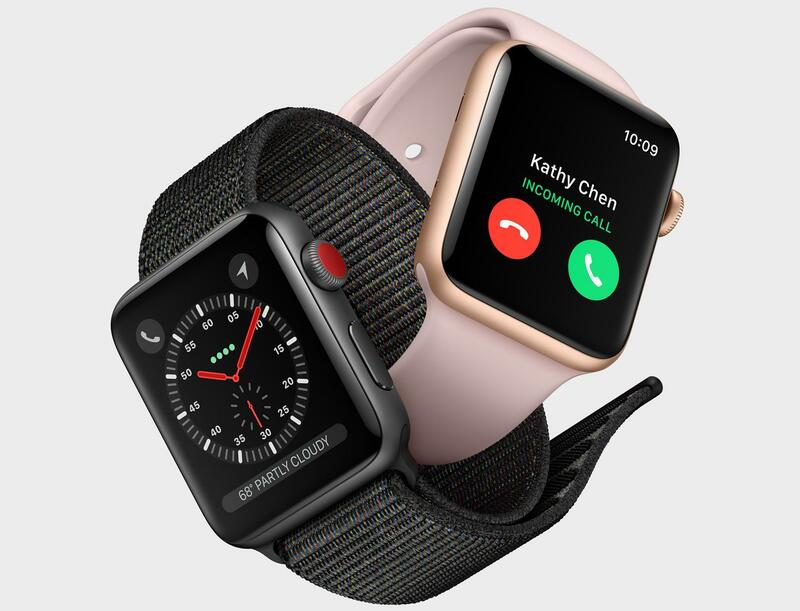 If you want to keep in touch with your kids while they are not around and don’t want to get them an iPhone or other smartphones to distract them from study, get them an Apple Watch Series 3, the latest generation of Apple Watch finally added the support for LTE and now can make phone calls without an iPhone. And at the same time, there are still a lot of things you can’t do on an Apple Watch without an iPhone. So if the Apple Watch is all your kids have, they won’t get too carried away. If your kids are spending too much time on video games or just physically inactive, get them a Fitbit and encourage them to go outside and play. 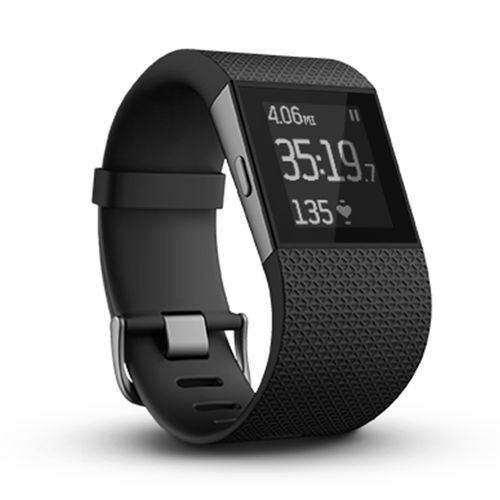 It can help track their health status and at the same time encourage them to be more active. 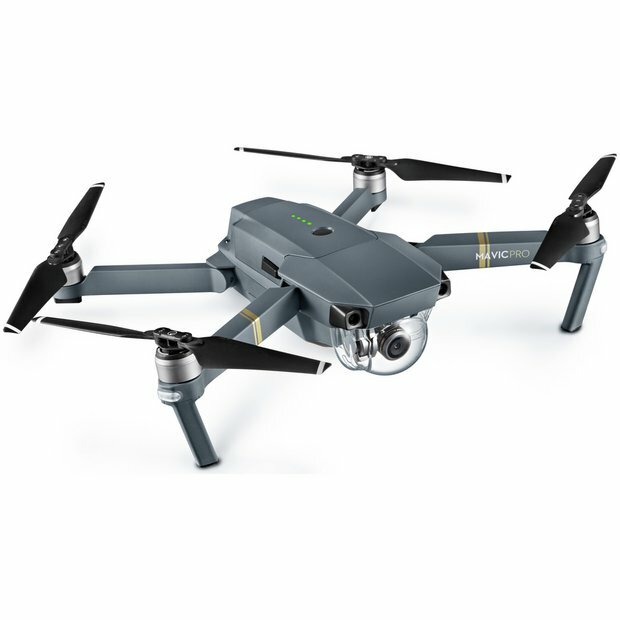 Drones are currently one of the most popular gifts this holiday season as it’s usually consider fun and cool. Also if you have more than a kid, get every one of them a drone so they could start a battle. But there are several things you should take into consideration before you get it like the size, cost and durability. 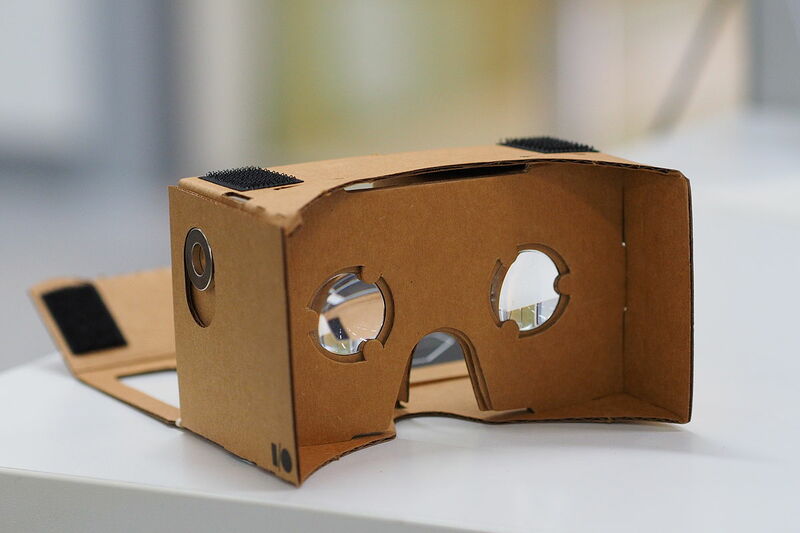 If you want to get your kids something new and interesting, consider getting them the Google Cardboard. And then download some virtual-reality apps on your smartphone, put it in the Google Cardboard and open a new world to your kids. If your kid is old enough to own a smartphone, you should consider getting him/her one. I would recommend One Plus 5T for you. It’s a device with flagship specs and a mid-range price tag. It won’t cause as much as a Samsung Galaxy Note 8 or a iPhone X, but it provides you with top-notch user experience. 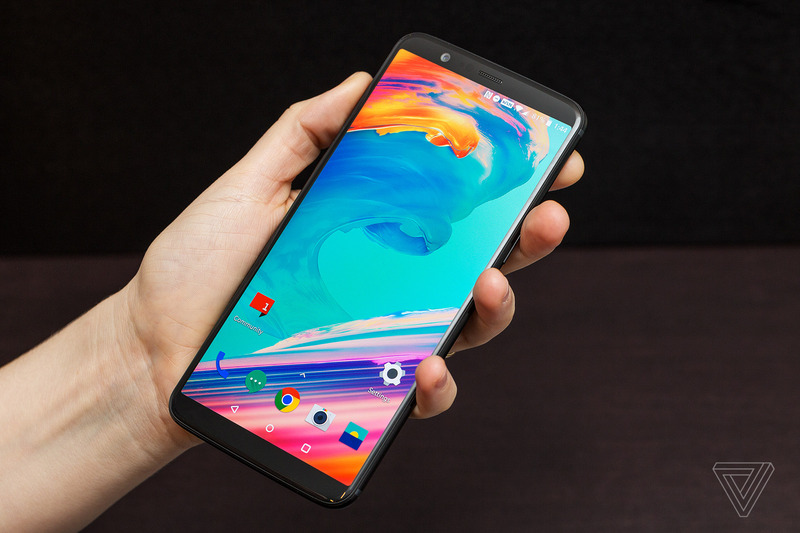 The One Plus 5T is powerful enough to pull off the most graphically demanding games and the new screen with the 18:9 ratio is nice to look at. If you want your kids to read more, get them a Kindle Paperwhite. 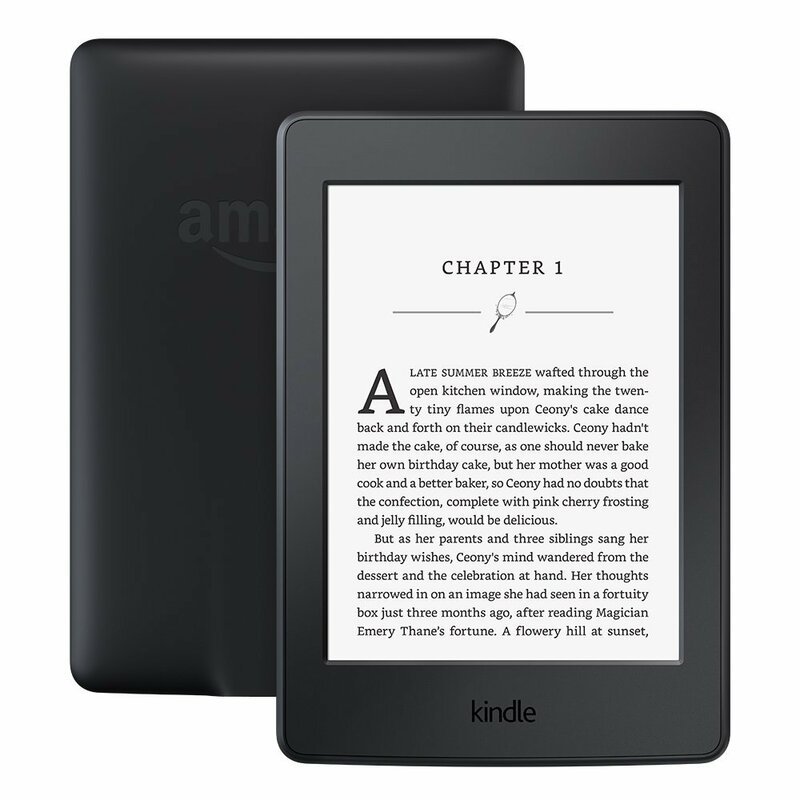 The e-reader that comes from Amazon provides paper-like reading experience and at the same time provides endless source of reading material from the Kindle Store. The screen looks like paper and is suitable to look at at any time. The Kindle Store allows your kids to look for books they are interested and download them to the device. And there are no distractions from things like social media or other things found on a smartphone as it’s merely an e-reader and nothing else. 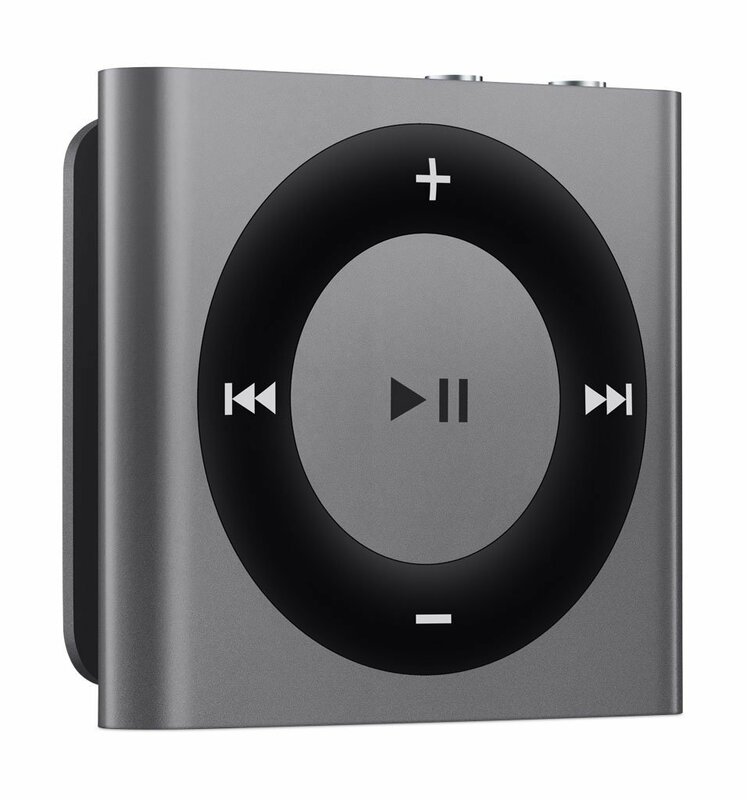 iPod Shuffle is a great Christmas present for kids who loves music. Its small size means your kids can bring it anywhere without it being a burden. It’s a pure music player that won’t distract your kids from listening to music like with an iPhone or iPod Touch. And the price is reasonable for a Christmas gift, you can get it under $100. A wireless headphone would be an appropriate Christmas gift for kids who loves listening to music. Since kids usually don’t handle wires well, it’s better to free them from wires when listening to music, and that’s why you should get a Bluetooth headphone as the Christmas gift for kids of yours. 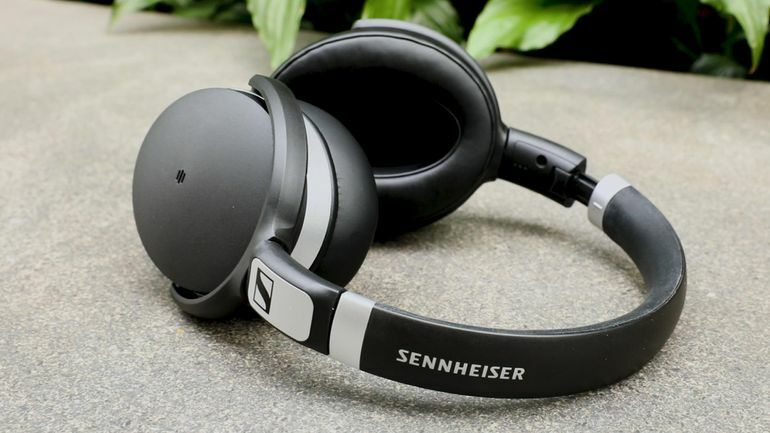 Here I would recommend to you Sennheiser HD 4.50 BTNC Wireless. It’s from one of the big names in the earphones and headphones industry, so the audio quality is guaranteed. And the price tag is more reasonable than most of other headphones coming from big names like Sony or Bose. You can help your kids take up a new hobby, and photography is one good way to go. For newcomers, a budget camera would suffice as the perfect Christmas gift for kids. 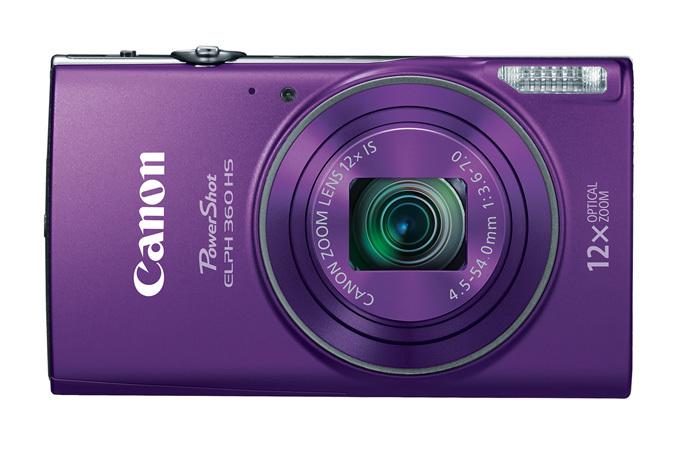 Check out Canon PowerShot ELPH 360 HS, you can get it on Amazon for $179 and it takes sharp pictures with vibrant colors and the image noise is on an acceptable level. Above are the 10 tech gifts we recommend that you can give your kids as Christmas gift. If you are looking for Christmas gift for kids on Amazon, check out Leawo’s Christmas and New Year promotion which gives away a free $10 Amazon shopping card.